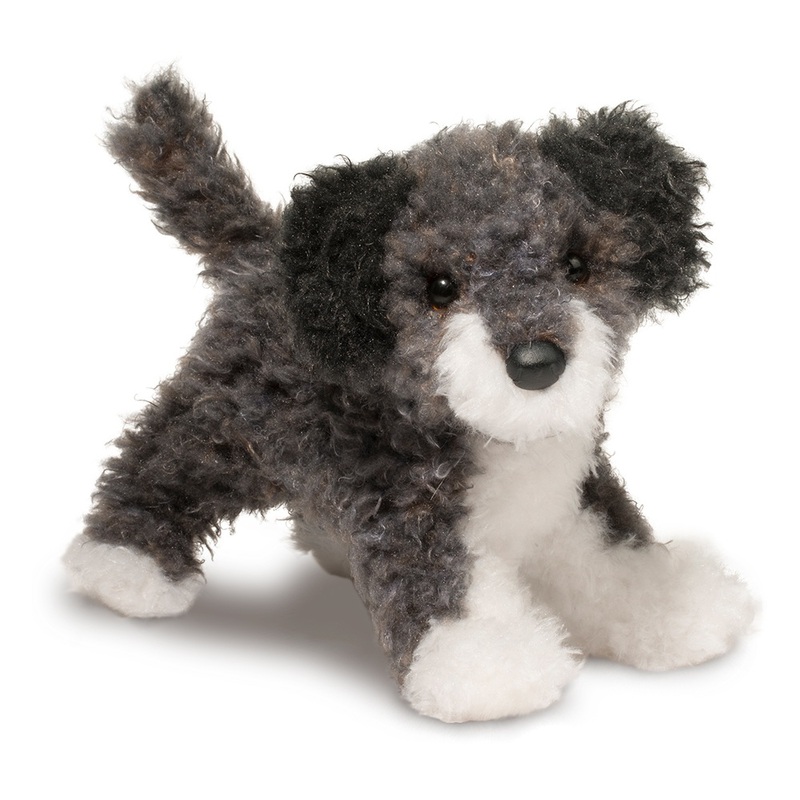 Meet Brody Gray Schnoodle | Breed-specific plush dogs! 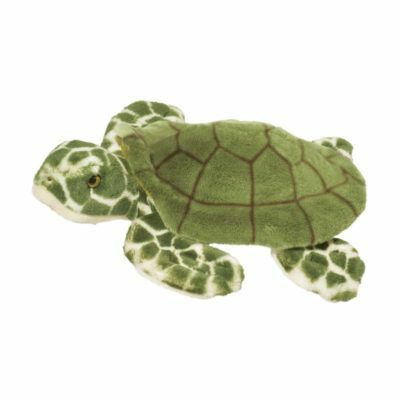 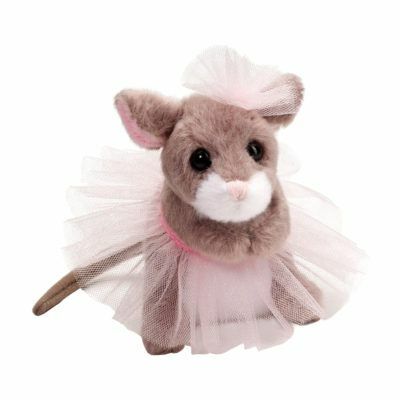 - Douglas Cuddle Toys! 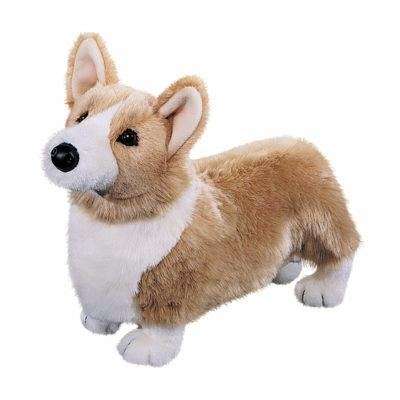 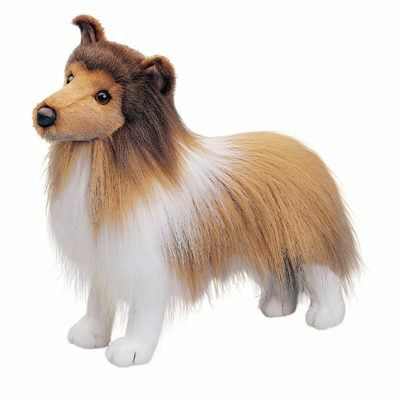 like all our plush toys, Brody doesn’t eat much and is already housetrained!